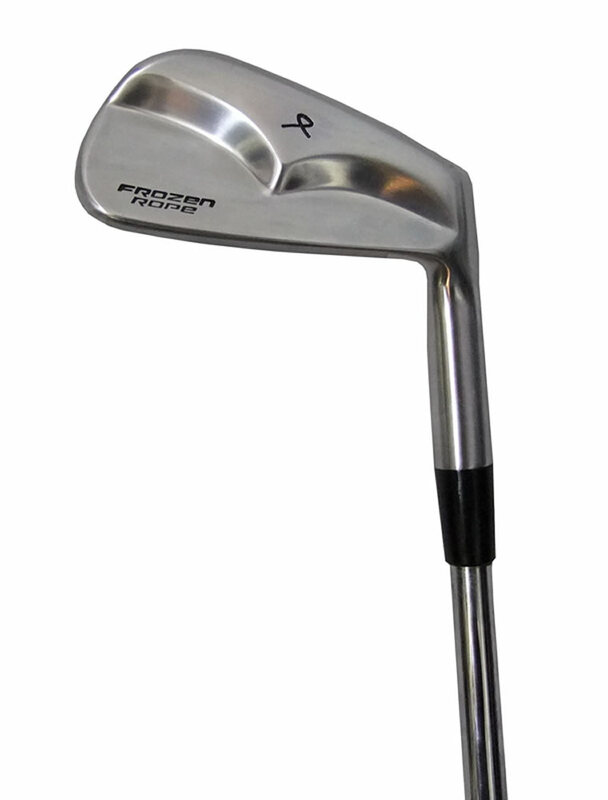 Standard +1/2 " +1" -1/2" -1"
Residing at the top of the purists Frozen Rope range of forged golf irons - The 3 iron through to the 6 iron are small cavity backed masterpieces and the 7 iron through to Pitching Wedge is the most sublime of muscle back blades. 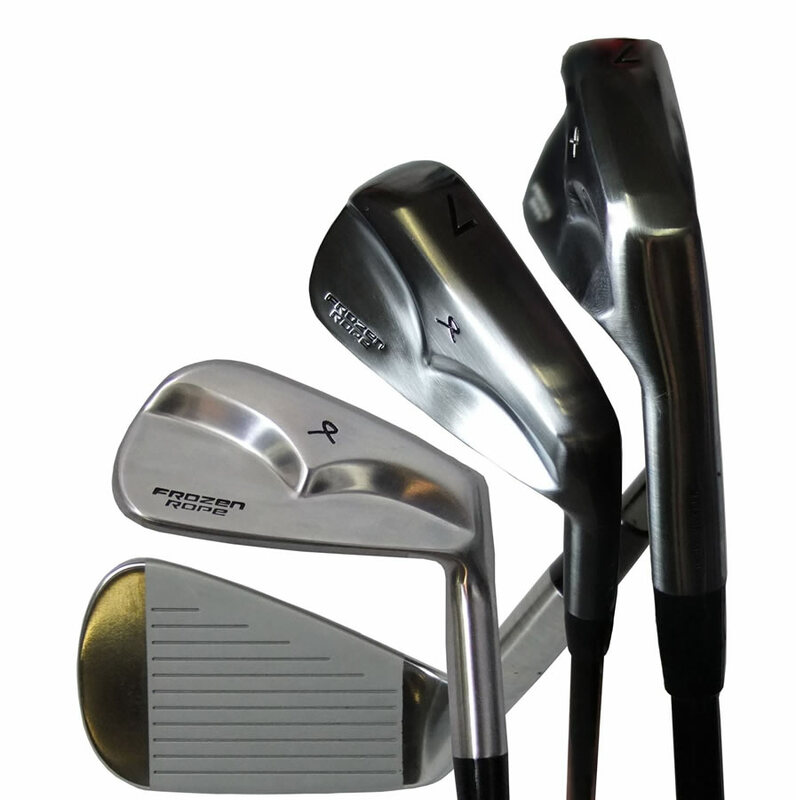 Shimada Golf KK is one of only two companies in Japan which manufactures steel shafts. 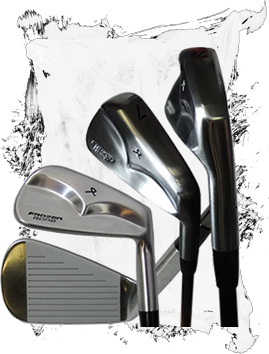 Shimada is a dedicated family business, passionate about golf and the pursuit of the perfect golf shaft. Shimada produce a shaft for every golfer from the slow swing speed and high launch shafts right through to the heavier shafts demanded by many of the worlds leading players. Medium/heavy weight stepped shaft producing mid launch low spin. Constant weight light/mid weight shaft. 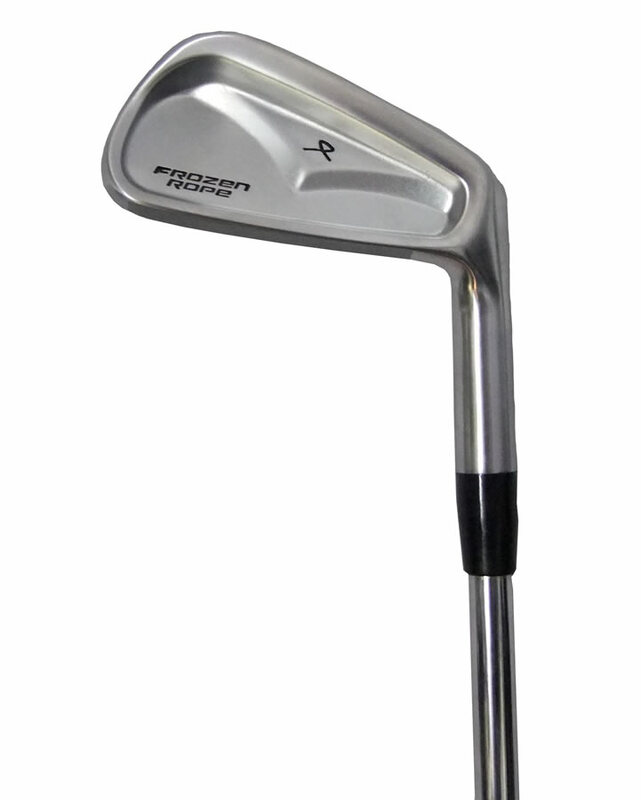 Aimed at slower swing speeds. Medium weight tour spec shaft. Mid/high launch and spin.